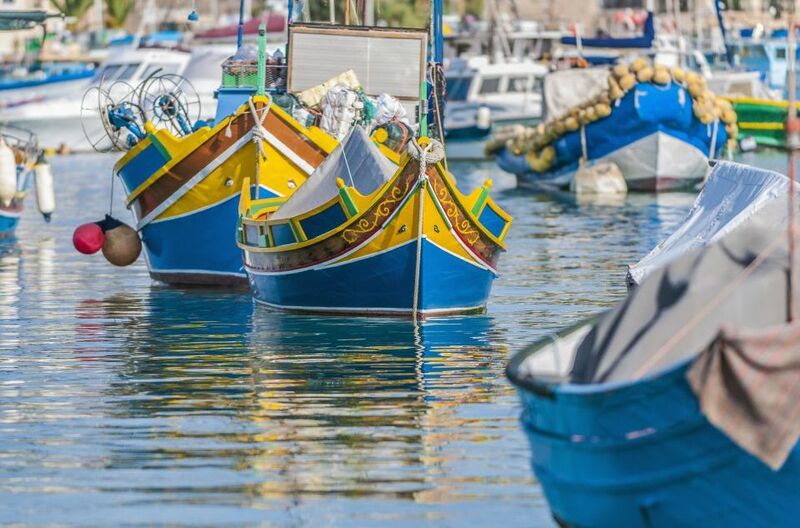 It is believed that changing the colours of the traditional Luzzu fishing boats brings bad luck. Traditionally paint for boats contained copper that is toxic to marine life which prevents algae from growing on the boat. Gradually copper in boat paint is being banned now to protect the environment and replaced by organic biocides and for instance cuprous oxide. One of the unique treasures of Malta is not found in a grand view of the skyline or a landscape – it is on the doors of homes. 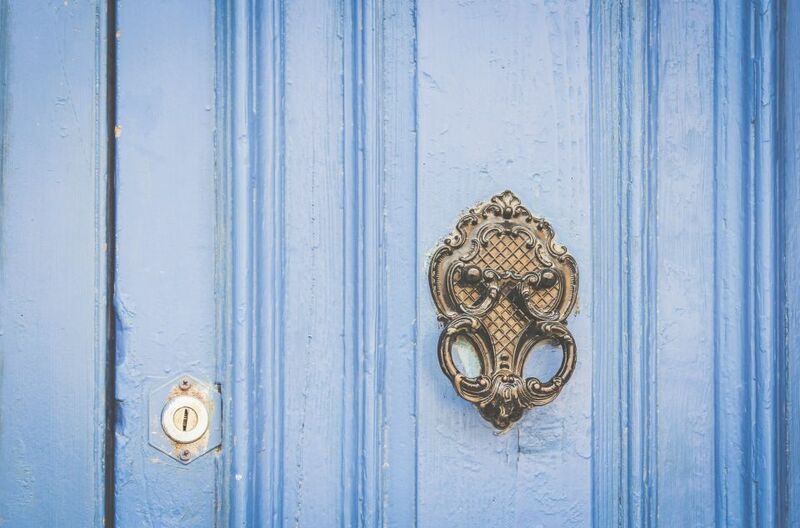 Malta’s traditional, handmade door knockers are beautiful works of art. Known in Maltese as il-habbata, these brass knockers are quite heavy. Brass is formed by creating an alloy out of copper and zinc, varying the proportions of the two minerals to produce the desired properties. The brass of the Maltese knockers has been shaped into Maltese crosses, lions’ heads, delicate hands and maritime motifs such as fish, sea horses and dolphins. You can find them across Malta, but they are most common in the former capital city of Mdina.